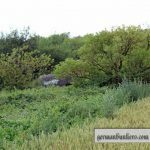 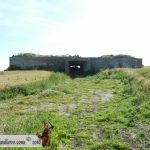 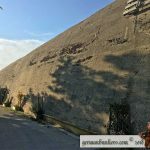 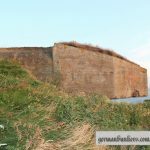 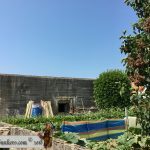 This section will cover the areas surrounding the town of Audinghen up to the Cap-de-Gris-Nez and include the areas of Haringzelle, Warringzelle, Framezelle, Audresselles, Ambleteuse, Boulougne-sur-Mer down to Fort Mahon Plage and other areas in between. 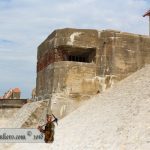 A separate section covers the Nord-Pas-de-Calais region which France has now changed to Hauts-de-France. 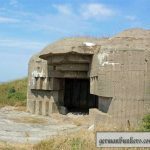 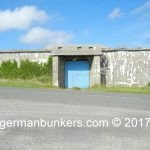 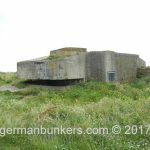 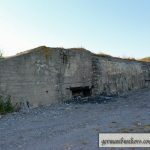 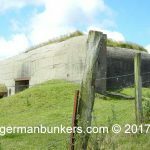 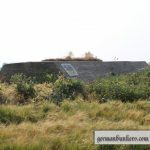 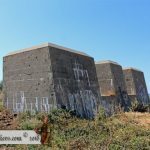 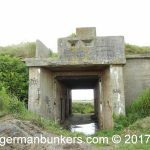 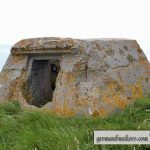 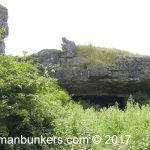 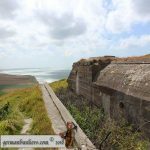 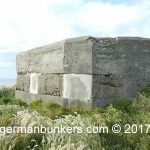 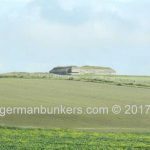 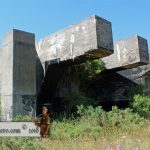 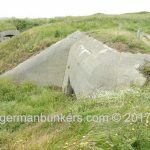 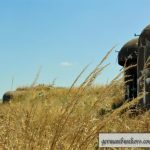 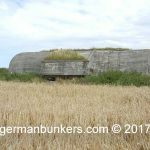 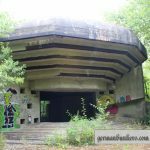 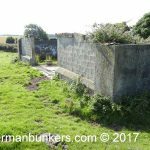 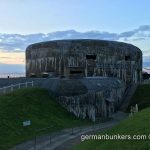 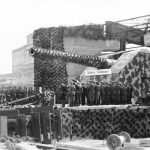 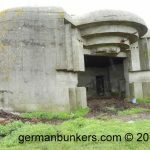 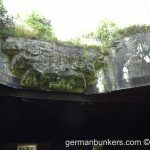 For those of you new to the Atlantikwall and defensive structures built by the Germans during the Second World War, the Germans had each section or area of defense put into designations. 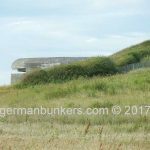 For instance Stp 166 Saitenspiel, Batterie Todt – MKB – Audinghen falls under the designation AOK 15 / KVA C – KVGr Gris Nez. 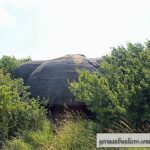 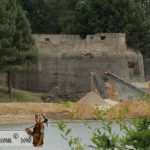 Below we will include our “at a glance” menu which features a thumbnail image of each area visited, you will be able to click on a link that will take you to each individual page with a larger photograph of the site visited, as time progresses more information including photos will be featured on each page. 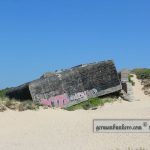 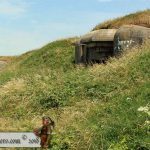 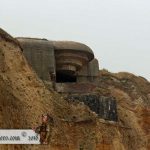 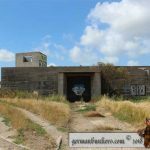 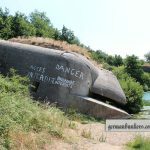 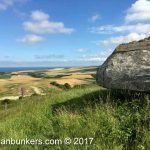 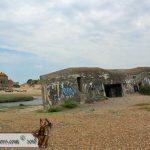 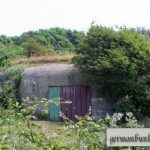 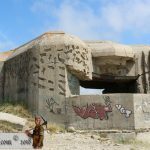 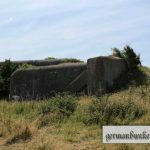 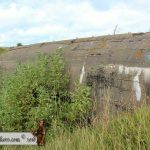 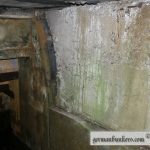 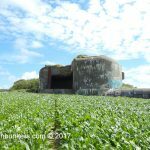 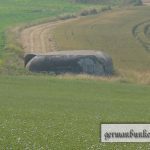 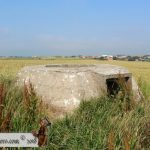 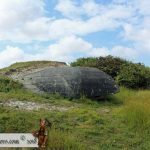 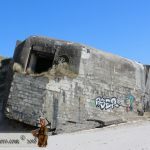 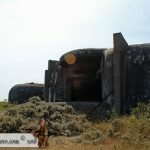 You can also dive right in and start searching through our completed designations which fall under the Pas-de-Calais sections from the main menu under “Bunkers in France”.